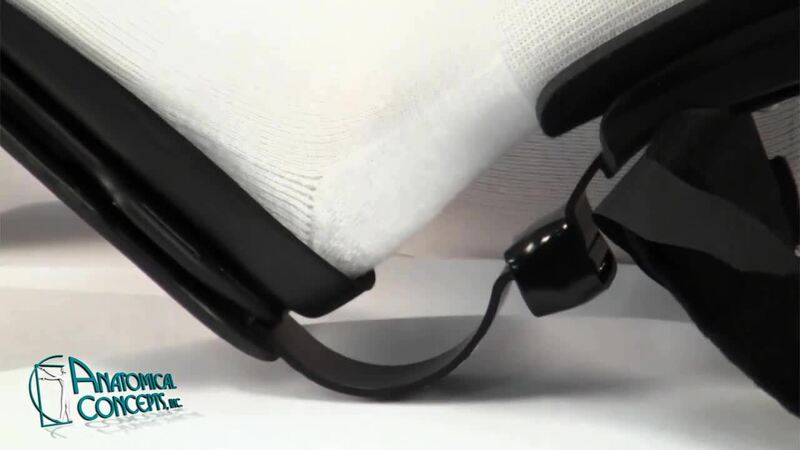 ABBY™ Articulating Ankle/Foot Orthosis is a multi-functional posterior dual-jointed AFO for your patients in the earliest stages of rehabilitation. 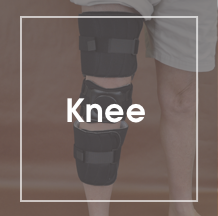 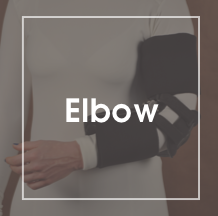 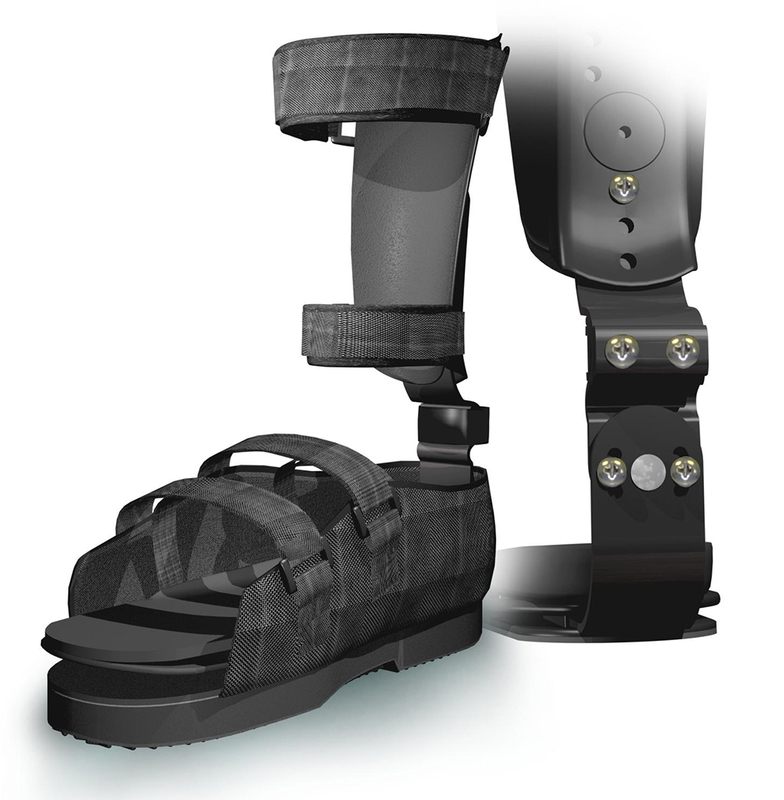 With a stable base of support for ambulation, it replicates the bio-mechanical effects of a semi solid or PLS AFO. 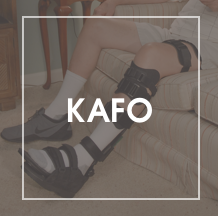 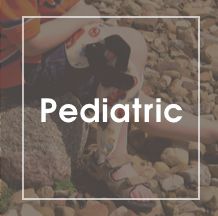 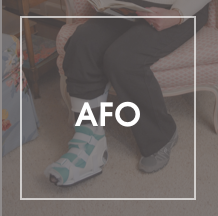 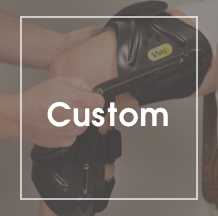 The ABBY™ has a heat-moldable foot orthosis that fits either left or right and delivers adjustable Dorsi/Plantar flexion along with Varus/Valgus adjustment, both + or – 30º capabilities all in one AFO system.